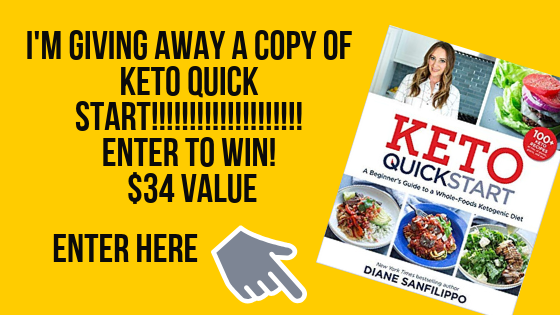 It’s February and I have an amazing giveaway for you! 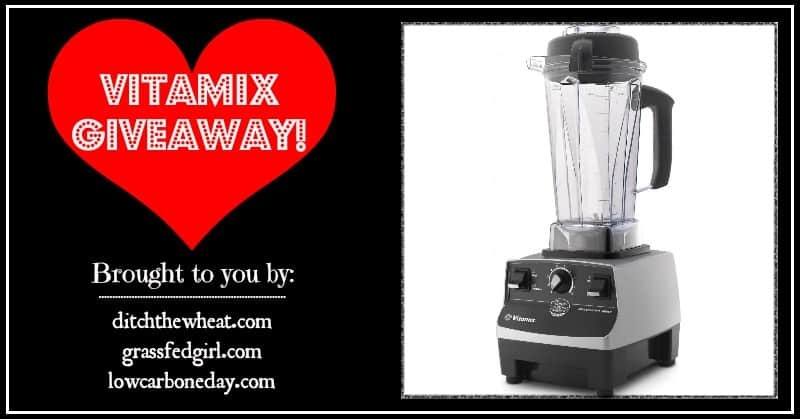 To be honest I really want to win it since I don’t own one but I keep hearing amazing things about this Vitamix. Friends bragging about making nut butter with it, coconut butter, ice cream, soup….all these cool things I want to make. 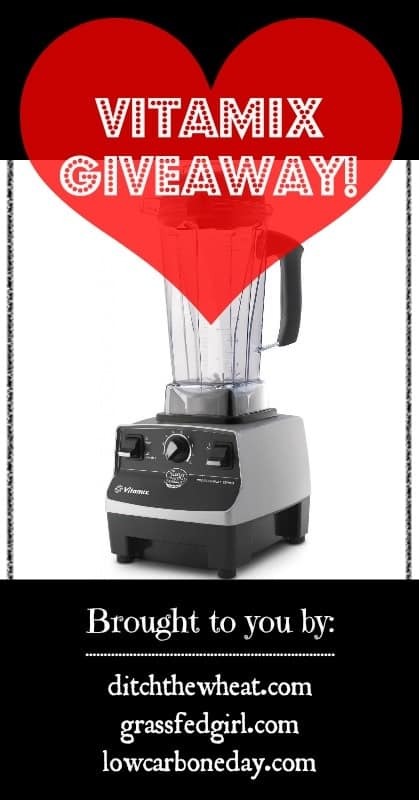 Now you have a chance to win a Vitamix Professional Series Blender! A winner will be chosen via random.org. We will announce the lucky winner on Saturday February 25, 2014. The winner will have 48 hours to contact (lowcarboneday at gmail dot com) with his/her full name, address, and phone number. There is no purchase necessary to win. This giveaway is open to everyone. If the chosen winner is outside of the United States an Amazon Gift Card of equal value to the purchase price will be given to the winner.